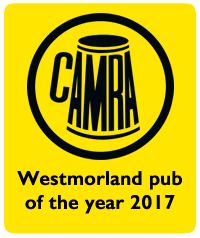 October is a busy month at The Factory Tap, one of Kendal’s favourite drinking spots and Westmorland pub of the year 2017! In support of Comic Arts Fest, Charlie Adlard, comic laureate and one of the lead illustrators for ‘The Walking Dead’ will be doing a special signing session at The Factory Tap. The Comic Arts theme continues with the talented Steve Gregson and Matt Simmons at the bar for a comic signing session. 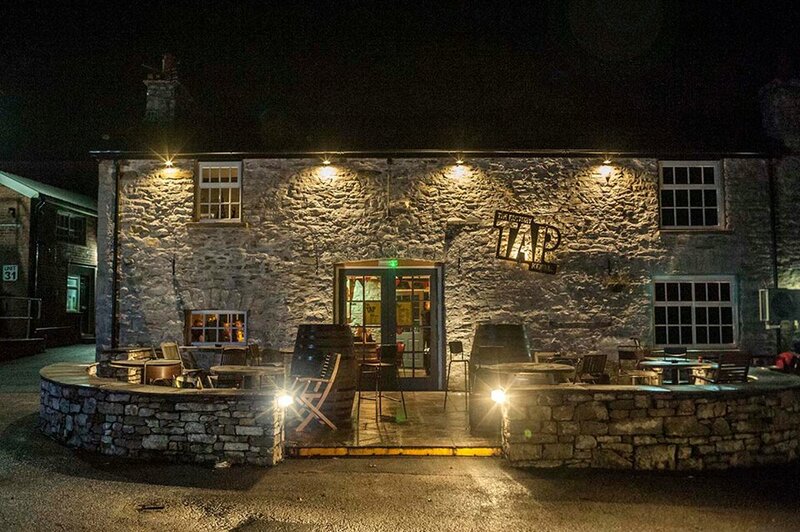 Head to The Factory Tap to wish them Happy Anniversary – as this wonderful venue turns 2! They don’t normally open on Mondays but don’t want to miss this great opportunity to celebrate! 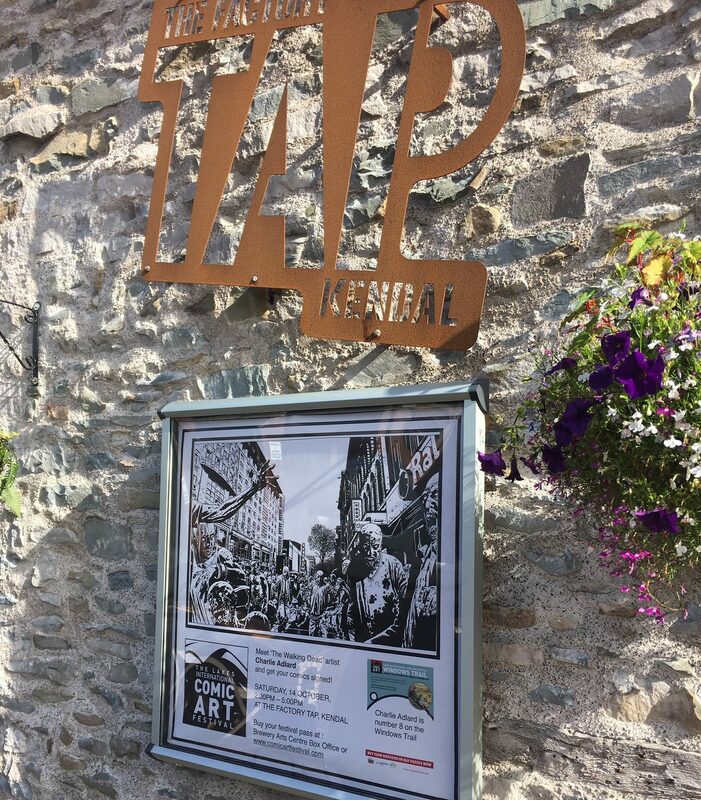 The Factory Taps Autumn Beer Festival returns, supported by CAMRA and featuring over 60 real ales on 30 hand-pulls. 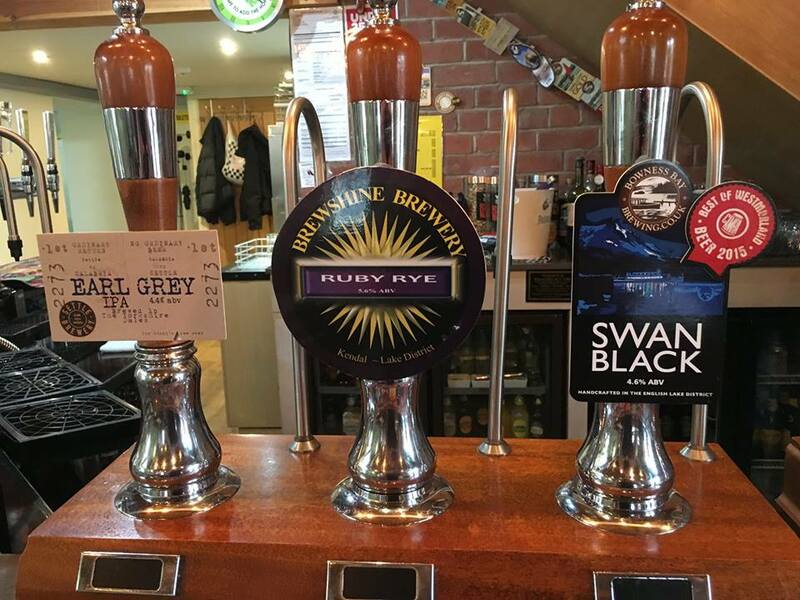 Not an ale fan? Don’t despair, The Factory Tap will also be hosting a Gin Fest on Saturday 28 October.